To help you decide which colors you want, feel free to use this designer tool. 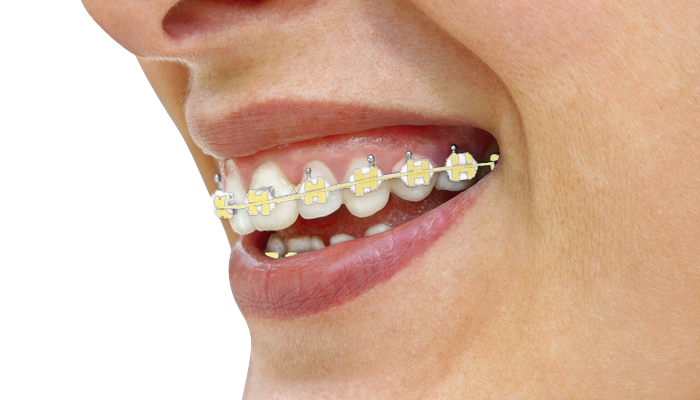 First, select either silver or gold brackets. Then pick a color and click on the bands you'd like colored. You can choose multiple colors and preview your design before your appointment.